Why we disagree about climate change: understanding controversy, inaction and opportunity was been published by Cambridge University Press in April 2009, rrp. paperback £15.99, hardback £45. Climate change is not a problem waiting for a solution. It is an environmental, cultural and political phenomenon which is re-shaping the way we think about ourselves, about our societies and about humanity’s place on Earth. This book provides a personal, yet scholarly, account of the emergence of this phenomenon and the globally diverse ways in which it is being understood. 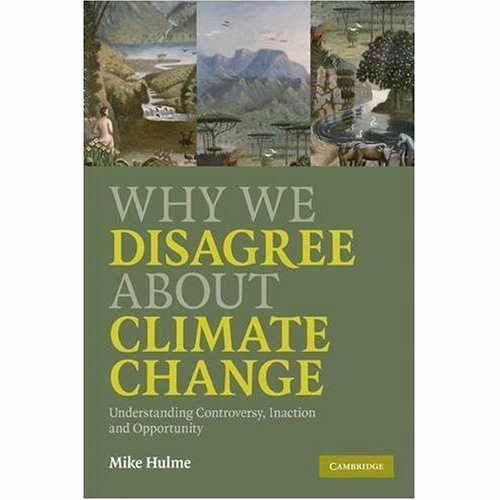 This novel account uses the different standpoints of science, economics, faith, psychology, communication, sociology, politics and development to help explain why we disagree about climate change. A creative view of climate change is to see it as an opportunity to speak across these divides, using it as a lens through which we can design collectively our sustainability on a small planet. 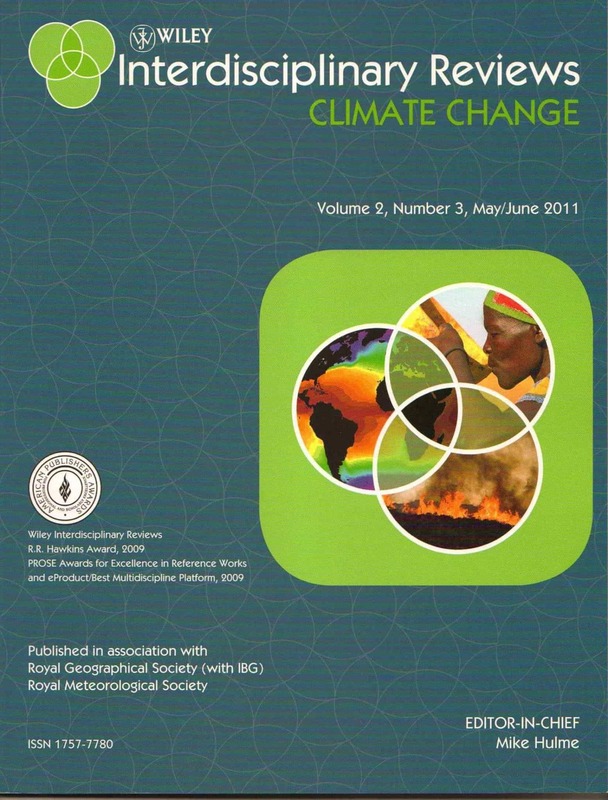 This book draws upon the author’s twenty-five years of professional work as an international climate change scientist and public commentator, and offers an insider’s view about climate change from the core of environmental and social science and reflecting associated science-policy debates. By placing climate change in its historical, political and cultural context, the paradigm shift implied in the book is that climate change, far from being simply an issue or a threat, can act as catalyst to revise our perception of our place in the world. ‘Why we disagree about climate change’ will lift discussion of climate change out of the narrow bounds of science and policy discourse. It will help people recognise climate change as a defining idea within the broader sweep of intellectual history and human development.